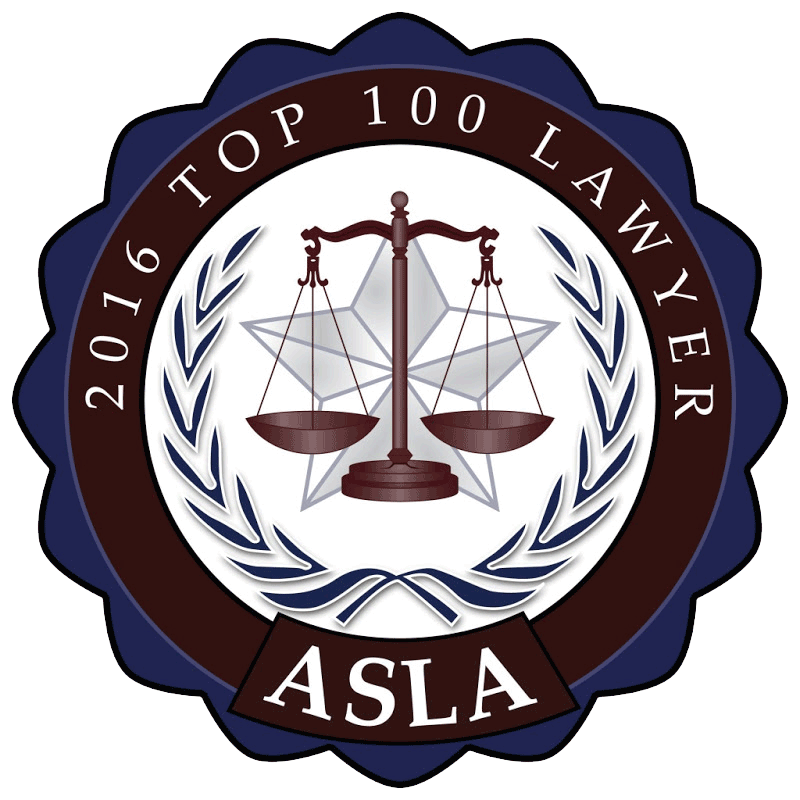 Dylla Family Law is particularly proud of our accomplishments in this arena. We have taken cases that appeared too complex to handle and won more favorable results than anticipated. Many attorneys will claim you must not become emotional about the assets involved. How can you not be emotional? These are resources you may have worked your entire life to accumulate. This is where representation really pays. 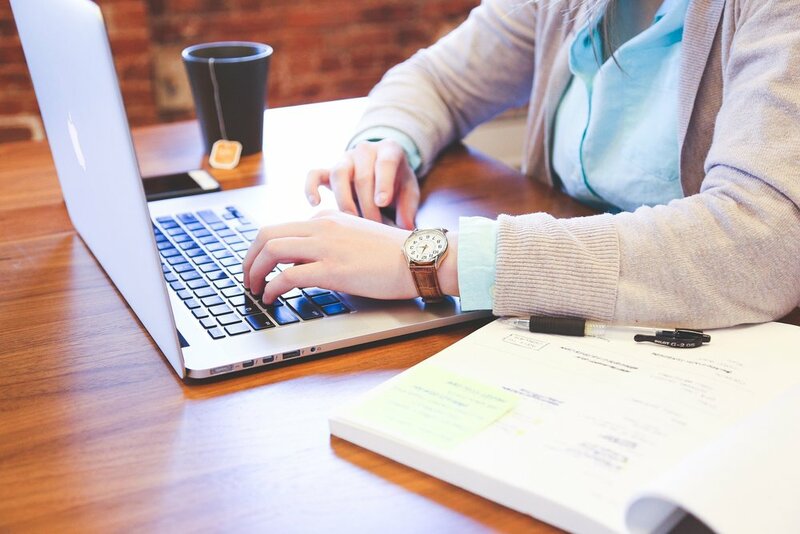 Your attorney must have professionals at hand who can prepare a balance sheet of all your assets and debts, uncover hidden streams of income or other assets that have not been disclosed, and identify exactly what should be divided and what is yours alone. 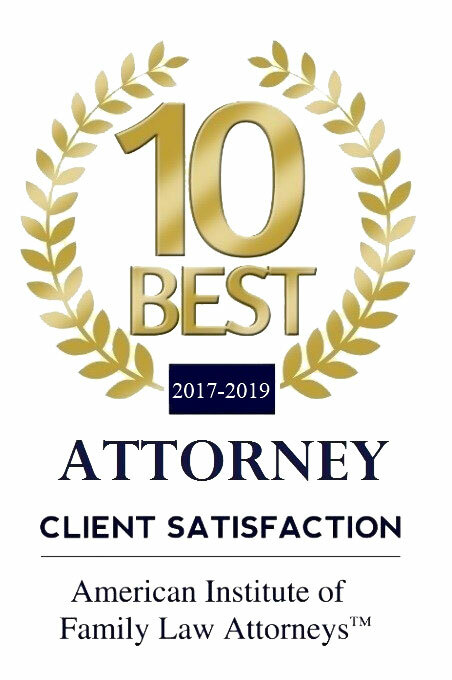 Besides hiring the best professionals your attorney must understand these financial matters and be able to use them to argue your case successfully. 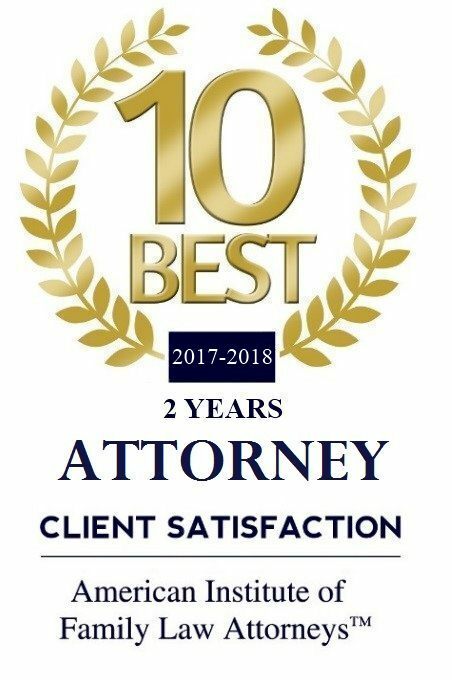 In order to get to that point, cases like these will often also require expertise such as personal property evaluators, business evaluators, brokers, certified tax accountants, and others. Without good inputs, you cannot hope to leave court with all you deserve. Typically, such divorces can span multiple states and/or countries including multiple pieces of property, mutual funds, investments, insurance policies, retirement accounts, jewelry, art, businesses, professional practices, gifts and inheritances. Divisions may also need to be considered for vacation homes, stock options, bonuses, intellectual property, and assorted other assets. Unfortunately, some attorneys may feel high assets require either more aggressive or a slower than usual approach. 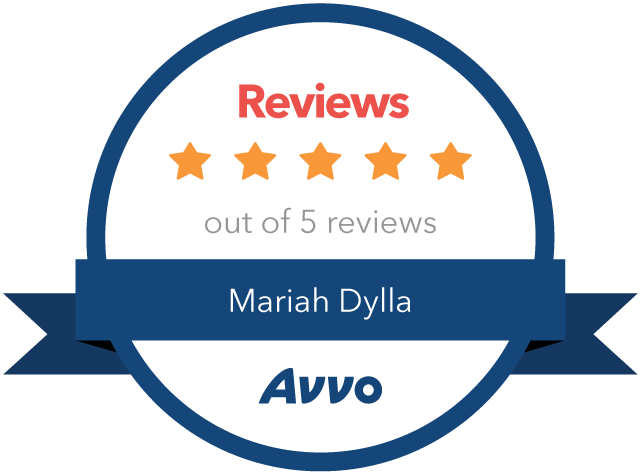 At Dylla Family Law high-asset divorces receive the same approach as all our cases. We are assertive but affordable. These are your resources and it should not cost you a fortune to keep them.